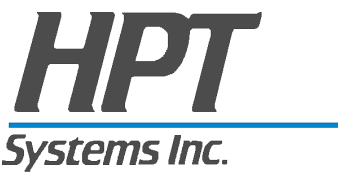 Since 1987, HPT Systems has been designing, installing and servicing computer systems for small to mid-sized businesses throughout Southeastern Pennsylvania. With long-lasting relationships with industry leading companies, HPT can find the best fit for you. Learn what HPT Systems, Inc. can provide for you or your business. Leave your name and information and we will get back to you as soon as possible. Copyright © 2017 HPT Systems, Inc. ​All Rights Reserved.